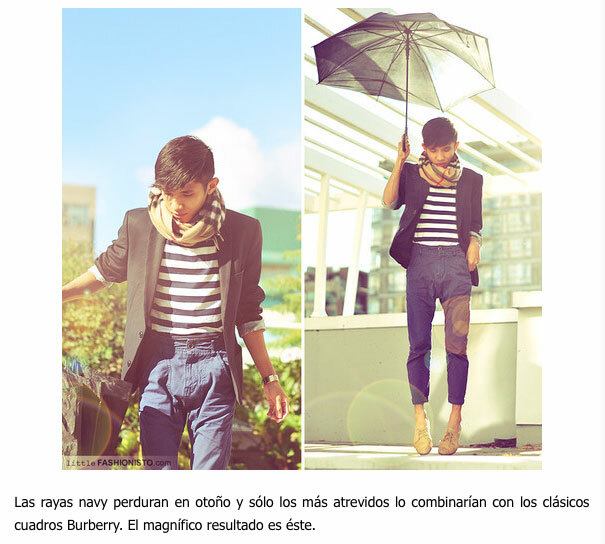 Two of my looks have been featured on a well known Spanish blog called El Armario de Pandora. Please feel free to check them out. Here’s what they are saying about my looks — translated straight from google translate, so it might not be THAT accurate. Navy stripes persist in the fall and only the most daring combine it with the classic Burberry frames. The result is this magnificent. 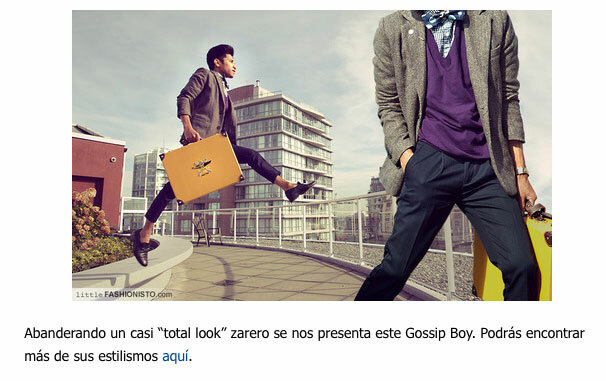 Championing an almost “total look” is presented this zarero Gossip Boy. We don’t usually write much about men style, but we found your look just brilliant!